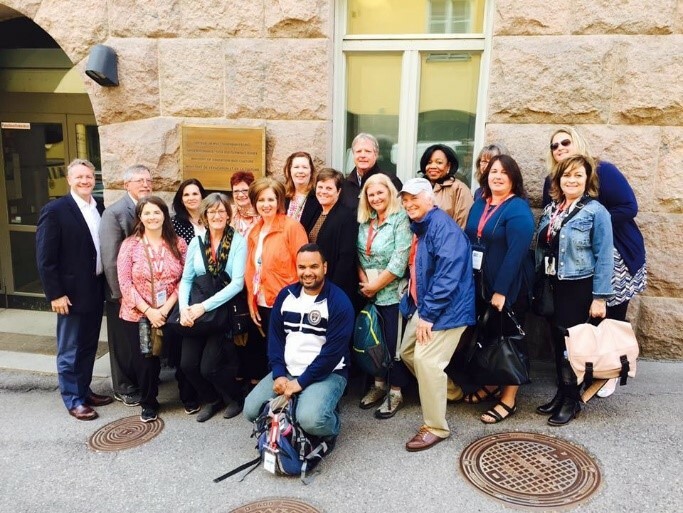 I recently completed the National Afterschool Association International Learning Exchange (ILE) June 26-29, 2017 in Finland and Estonia. I am most grateful for your $500 scholarship to attend this learning exchange. It was a great experience that provided valuable perspective and connections to excellent resources. ILE is dedicated to cultural and educational professional development focused on developing innovative knowledge and strategies for afterschool leaders. The US delegation included 19 participants (all leaders in afterschool) from 12 states. We met with 10 colleagues in Finland and 4 colleagues in Estonia over the course of the week. I served on the planning committee to make this learning experience vibrant for all involved and was part of a panel presentation on the 3rd day of the conference “US Youth Policy in a Trump Administration” as I shared recent focus group notes from Somali youth enrolled in our Urban 4-H program. 4-H youth development programming bridging youth into adulthood. I built many connections and a stronger network with my US colleagues, particularly in the states of CT, NH, VT, TN and VA through discussion about our unique youth programs and resources. We exchanged our philosophy, resource material and website information. ILE inspired new thinking about the importance of building capacity of our 4-H program for older youth. 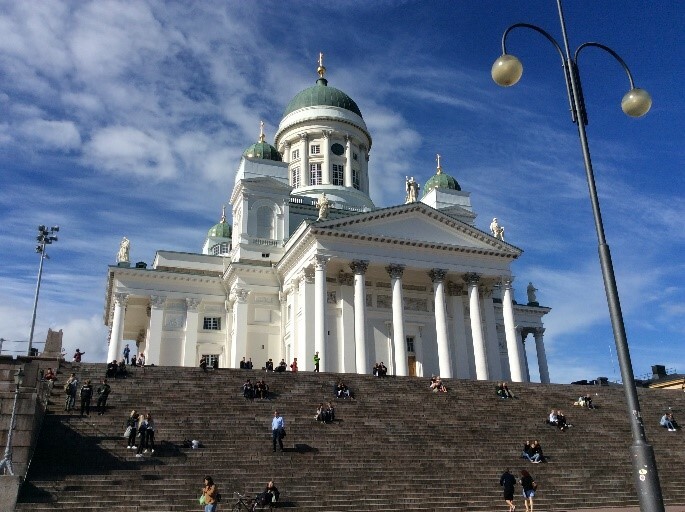 Finland and Estonia support youth work at a national level up until age 29 to build national capacity for successful employment of young people. Starting age 13 they focus specifically on job skills and career skills through 3 Steps To Employment. This is a key age, as Minnesota notices a significant drop off in 4-H enrollment between 6th grade and 9th grade (32% decrease in 2016). I exchanged information with our 4-H colleagues in Helsinki, Finland. Our Extension Center for Youth Development website was highly beneficial to them as a link to our WeConnect global citizenship curriculum content, as well as our youth development research page (includes blogs, articles, research and recorded symposia). They also noted specific interest in our Urban 4-H Model and our Youth Teaching Youth approach. In return, their resources that are beneficial to our MN 4-H program are their 3 Steps To Employment program, and their international learning exchange model (part of a global 4-H network).